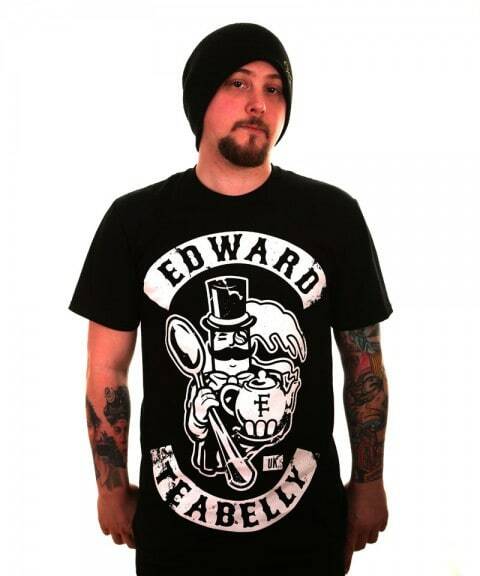 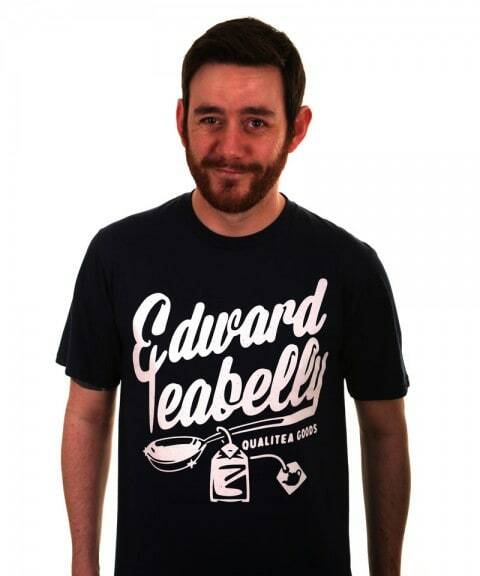 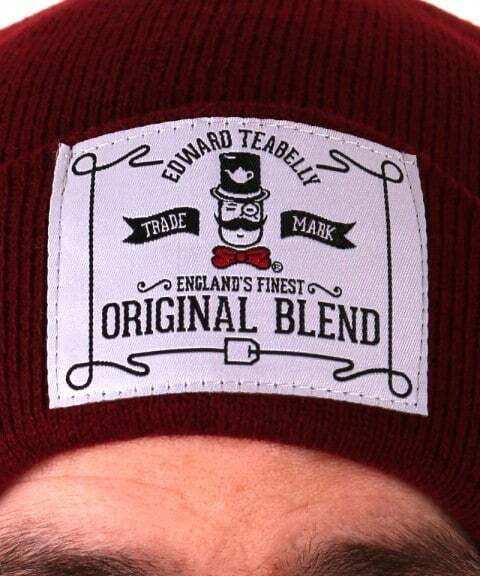 I feel like it’s been a while since I’ve written about Edward Teabelly, the tea-based clothing company, but then I seem to say that about a lot of brands these days. 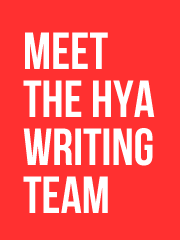 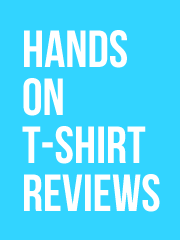 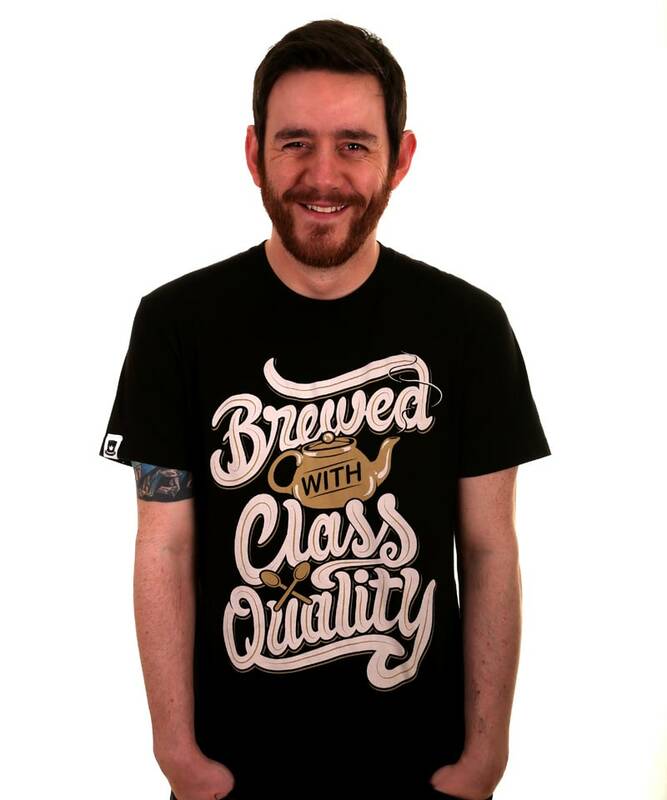 Still, really nice new tees that stay on-brand and have some really nice typework. 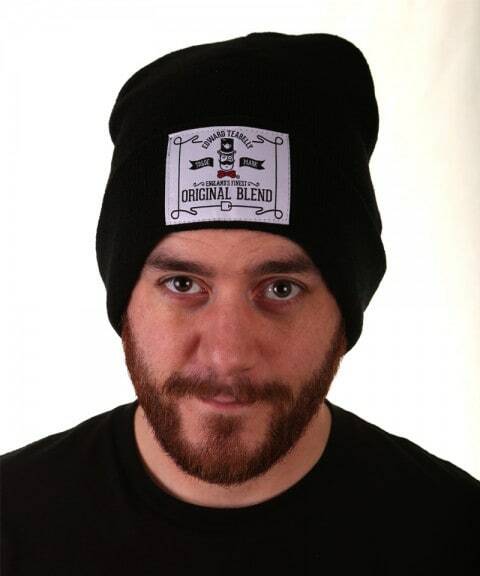 Shirts are £18 a piece, and the beanie (available in three colours) is a very reasonable £10.